From your everyday loaf of toast to Coupe du Monde de la Boulangerie international baking competition, bread is everywhere. It is on a chopping board in a kitchen, it is on the blackboard of a cafe, it’s even on a PTT board, and it’s definitely what you eat when you’re bored. What would you dough without it? 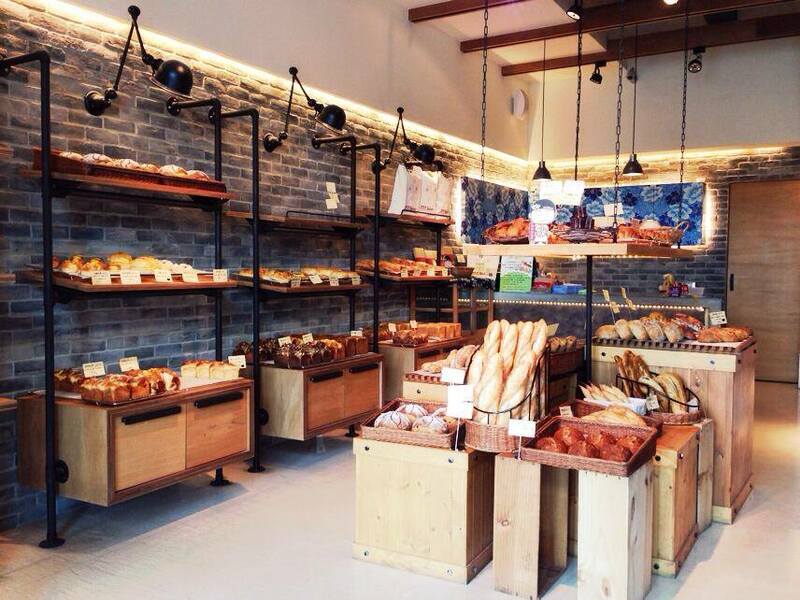 Opened by the prestigious Taiwanese baker Wu Pao Chun, who was crowned Master Baker in the bread category of the 2010 Bakery Masters competition held in Paris, the bakery has two branches, one in Kaohsiung – the flagship – and one in Taipei. Customers line up every day to get their hands on Wu’s award-winning rose-lychee bread, made with Taiwanese ingredients such as millet wine, rose petals and dried lychee. 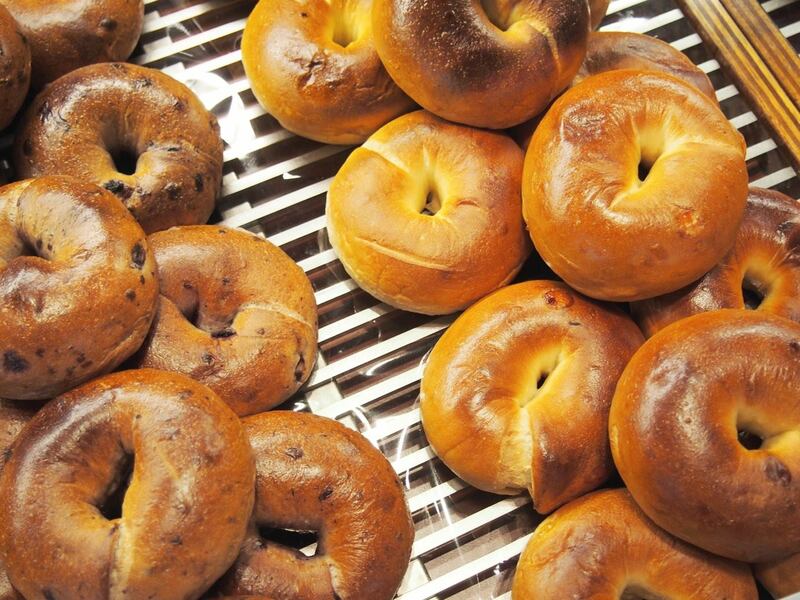 With tightly-controlled temperatures and baking times, the bakery’s other products – often made from seasonal local ingredients – including bagels, scones and toast, are all well worth the wait. 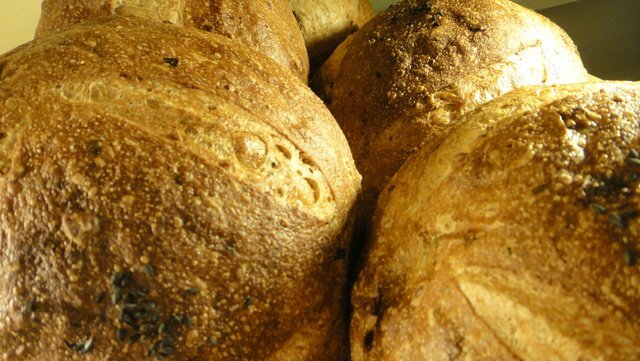 La Terre Boulangerie returns bread-making to its traditional methods, baking bread made from high quality ingredients, all without additives or preservatives. With the use of low temperature natural fermentation, the bread retains its texture, chewiness as well as densely packed bubbles of yeasty pockets. With its warm lighting, wooden and red brick decor, Ca Sent Bon lives up to its vibes of an European country home, welcoming customers with free hot coffee. The bakery uses apple, lemon, lychee and other fresh fruits to make a natural yeast, that is then fermented in a low temperature process that gives the bread more texture, with a crackling crust that yields to a stretchy middle. Shelved at this bakery are a wide variety of breads, all of which are available to the customers to sample. With its natural yeast, authentic ingredients and generous amounts of fillings, Premium Bakery’s springy yet sturdy bread is a healthy and delicious option for bread lovers. The bakery also offers 10 percent discounts for members. Brightly lit and spacious, Le Gout’s extravagant decor matches its quality of bread, which is made on the spot. 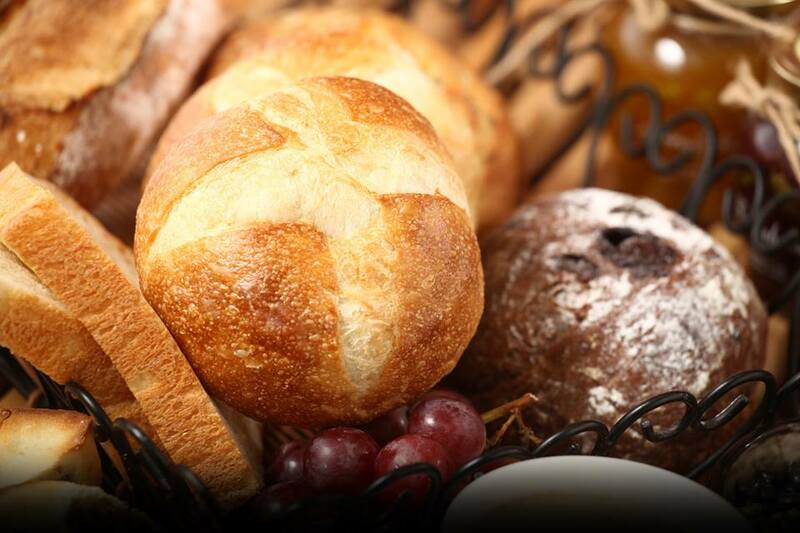 The assortment of French bread is a popular choice, but you really can’t go wrong here. We recommend heading over around noon, when the bread is fresh out of the oven. 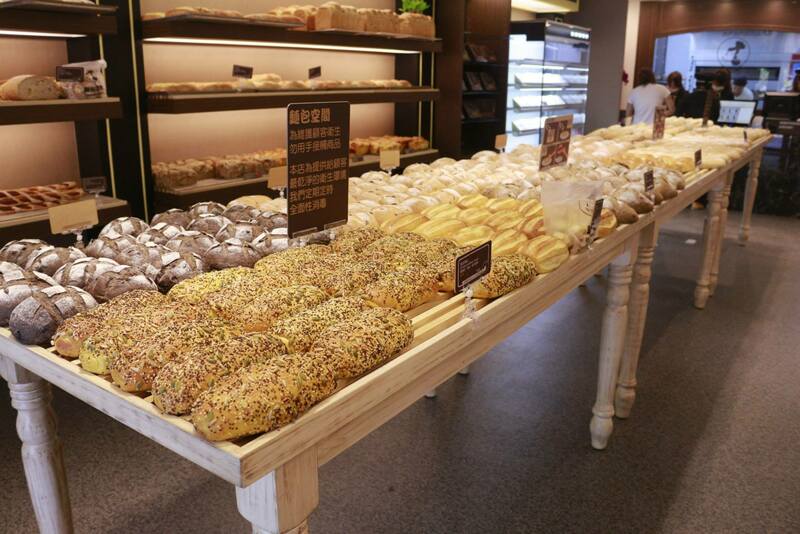 One of the most exclusive bakeries in Taiwan, customers can only buy bread from this store through pre-order; the storefront only sells leftovers. With its three tenets of natural yeast, special dough and no additives, the variety of bread from this bakery is all of a consistent texture. Light as a feather, the bread selection surprisingly is not particularly fluffy but chewy goodness. 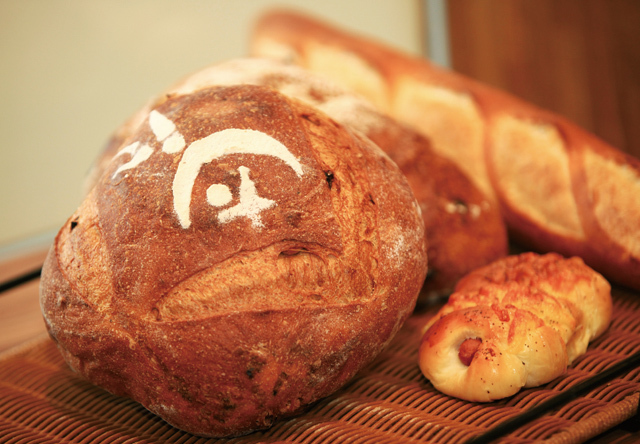 The bakery of Chang Tai-qian – the winner of several baking accolades, including a title at the Coupe du Monde de la Boulangerie, an international, invitational artisan baking competition held in Paris every three to four years – sells both Japanese and European-styled breads. The small storefront actually houses a huge selection of toast in different flavors, all cooked to perfection. Florida Bakery is famous for its trademark buttered garlic French bread, which sport a springy interior with an exterior that breaks into shards of crispy crust. The shop also sells a wide variety of baked goods, from toast, rye bread, sandwiches, pastries, handmade chocolates and Western-style iced cookies (in adorable shapes). There’s also a cafe within, where shoppers can enjoy waffles and desserts along with beverages. Discover places you wouldn’t find otherwise in Taipei with our local experts. 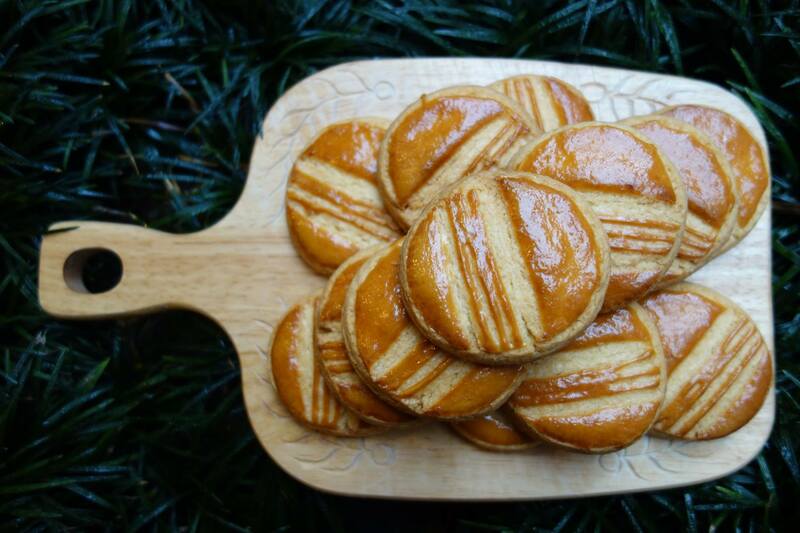 I would also put a word in for Lutetia bakery in Tienmu. Owned by a Frenchman and I am pretty sure half of their bakers are Frenchmen. Best western style bread I have had in Taiwan. wishes to be trained MORE as a baker in this top bakers in Taiwan. Have been baking for the past 12 years and loves baking at heart..